parcel carrier specialists in the UK. Air and road shipments across the world. Your all in one solution for pick, pack and storage. 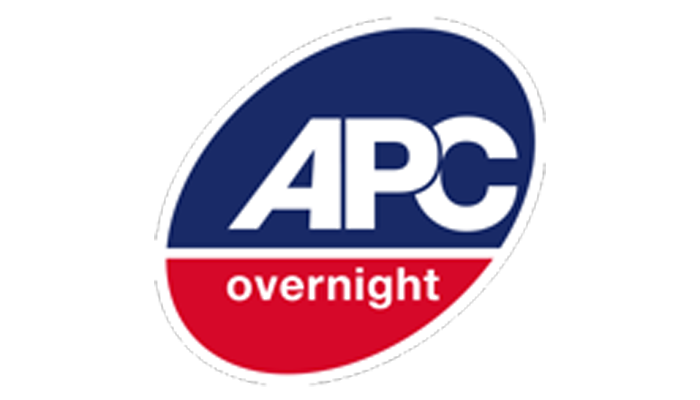 A UK south-east based logistics business, which offers a comprehensive range of same-day, overnight and international delivery services, and is part of the APC Overnight (APC Overnight is the UK’S largest courier network supported by 115 depot’s around the nation) and Fortec Distribution (premium/next-day, economy and international pallets) networks. Millbray Group, originally born in the ‘90s as a small Essex based family business, prides itself on the continuous offering and deliverance of a personal and reliable service as set by the family as their ethos over two-decades ago, with long-term professional and trusted business-to-business relationships in mind, which the majority of competitors simply cannot match. It is with this that Millbray Group prides itself as having earned an evident, sustainable reputation for exceptional customer and quality services, and strives to maintain this culture throughout as it expands with continual customer demand. 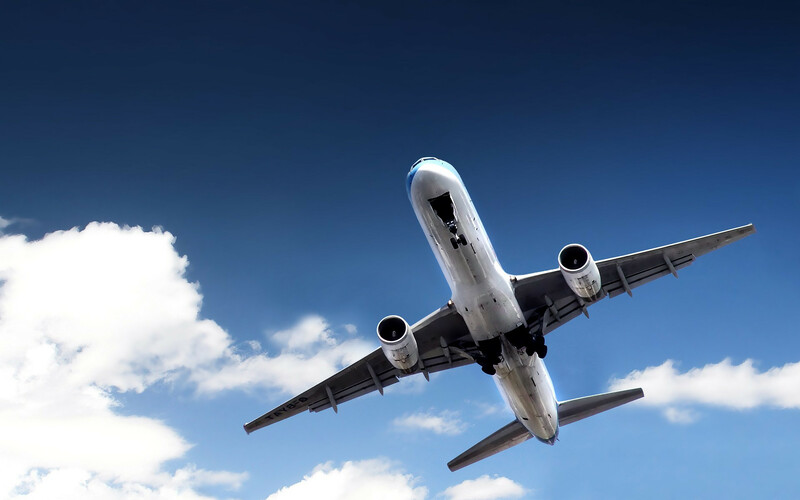 Our Friendly locally based expert team are here to help you every step of the way whether it’s a parcel, pallet, sameday or international shipment. You can track your parcel by going to Track a Parcel under the ‘Book & Track’ menu”. 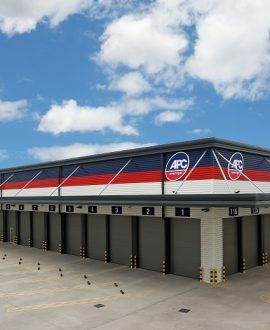 We also have an App where you can book and track your parcels from your mobile telephone called ‘APC Direct’, which can be downloaded from the iPhone or Google App Stores. APC are a next day only delivery company. We will attempt delivery the following working day between 08:00-16:00 hours after we have collected the goods or Saturday between 08:00-12:00 if you have paid for a Saturday service. During peak periods, these hours maybe extended to 08:00-19:00 for deliveries between Monday and Friday. If you have received a calling card, it means that we did attempt to deliver your parcel. Go to http://www.apccalled.com and follow the steps to re-schedule another attempt for delivery of your parcel. 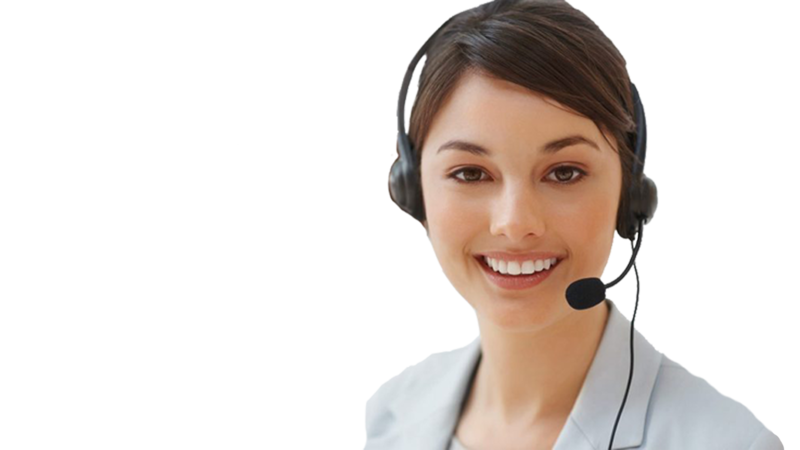 Alternatively, you can call the telephone number on the calling card quoting the consignment number. Your local depot will be pleased to help you re-arrange your delivery to a time, which suits you. Can I collect my parcels myself? Yes you can. APC have over 115 depots across the country, so we will be in a town close to you. Please go to http://www.apccalled.com and follow the steps to inform us about the collection of your parcel. Alternatively, you can call the telephone number written on the calling card and a member of the team will be happy to help you, to arrange for you to collect your parcel. Please bring proof of ID with you or a bill/statement, showing your current name and address. 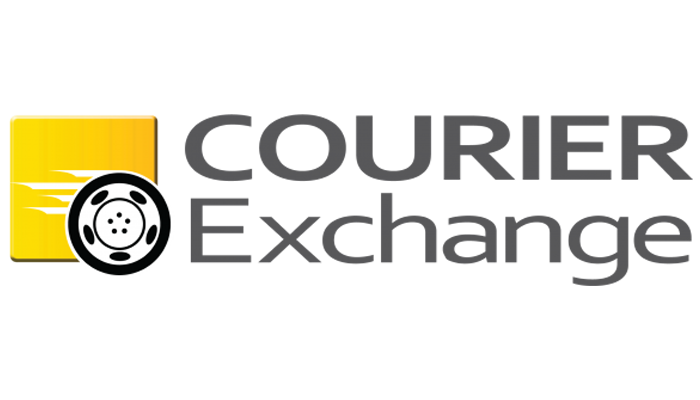 You can find our Terms and Conditions on the website under the ‘About Us’ tab. Over 200 dedicated parcel and pallet depots around the UK, delivering exceptional and local customer care.